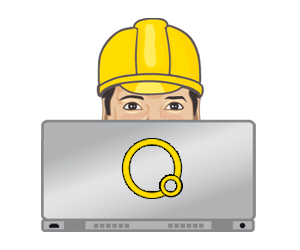 Optimized for Google with the Yoast SEO plugin, SEO URLs etc. 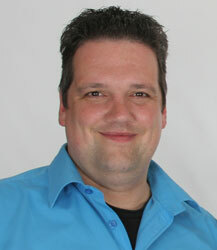 Website review : Let Bob check your website on SEO, usability etc. 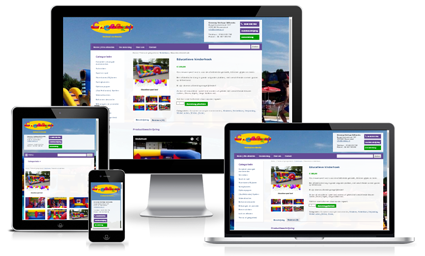 Your website can look this great too! 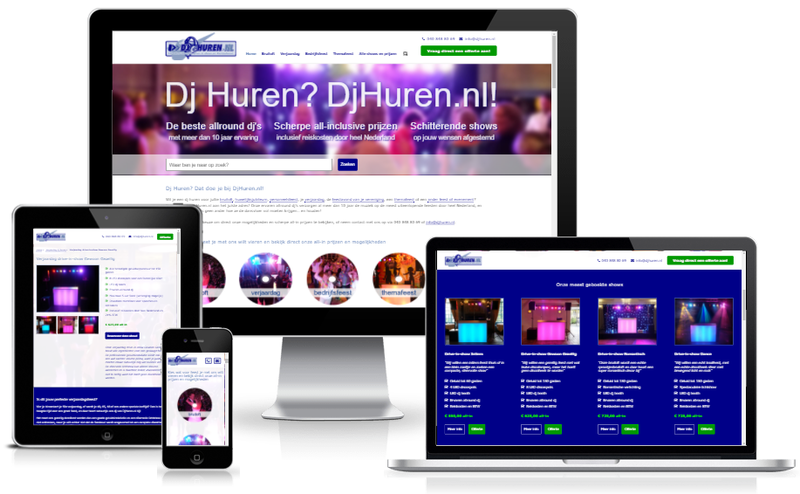 The website that started it all back in 2003 is www.djhuren.nl, a mobile dj service. This is a great example of a good lead generation website which is generating hunderds of leads every year. 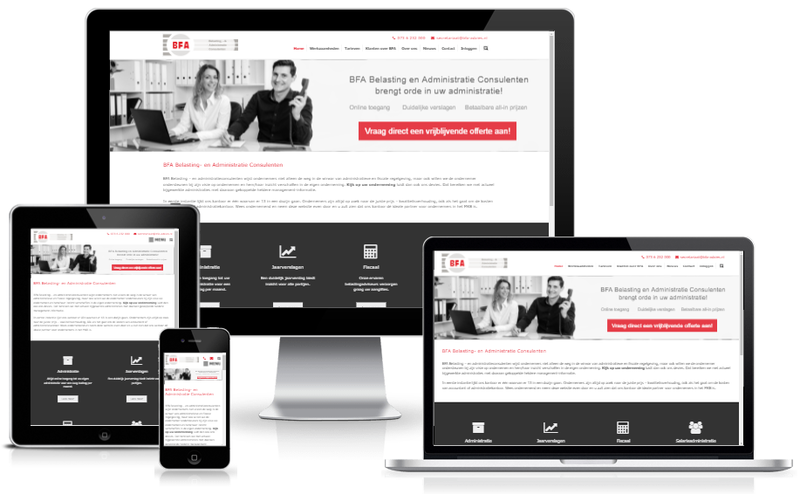 Administration office BFA Advice needed a new website so Bob built them a slick modern business website in WordPress. The red color from their logo provides a powerfull accent throughout the site. 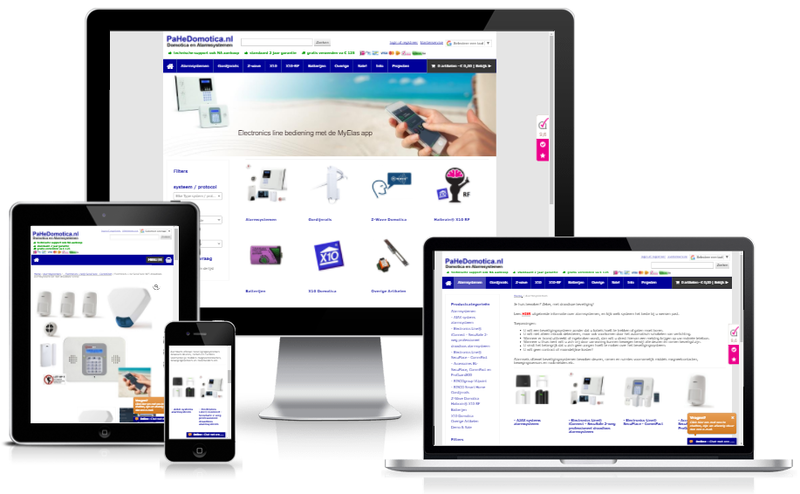 PaHeDomotica.nl is a very extensive webshop based on WooCommerce. A few extra options in this shop are PDF invoices, request a quote, extra product options, custom price labels etc. Rental company Creeezy wanted a new website on which their customers could view their complete catalog, and request a quote right away. Bob based the catalog system on WooCommerce and adjusted it to fit the needs of a rental company. 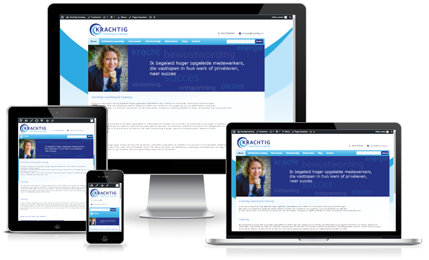 Coach Anouk Romkes had a new corporate identity designed, so she also needed a new website to fit that. 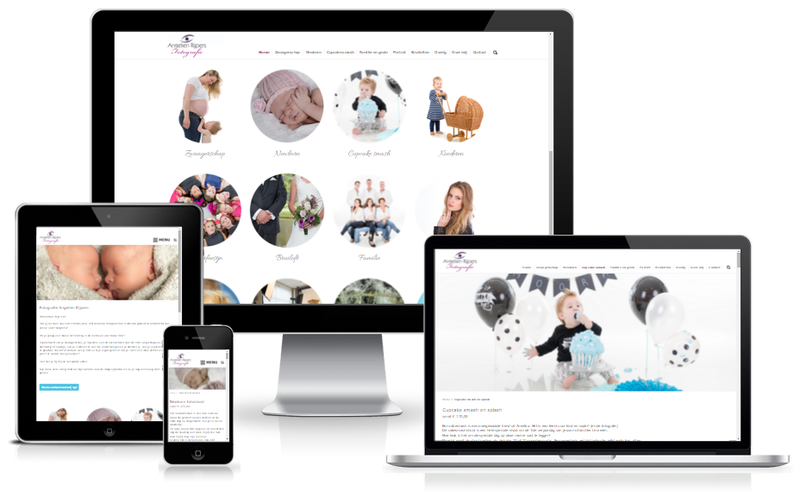 Her new website had to be simple, clear and professional, but also personal and appealing. Bob built a website that does just that! Photographer Angelien Rijpers wanted a fresh, modern website, which would really make her photos stand out. So Bob build a minimal styled website with strong call to action buttons. However. the real eye-catchers here are of course her beautiful photos! 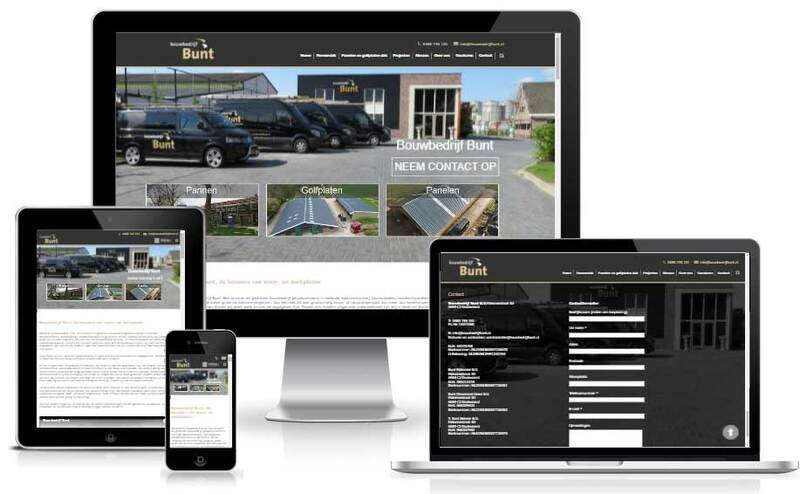 For Bunt Construction company, Bob built a modern website with a mega animated slider and amazing parallax effects. The same theme is also used for sister companies Bunt Asbestsanering and Air Light Systems. 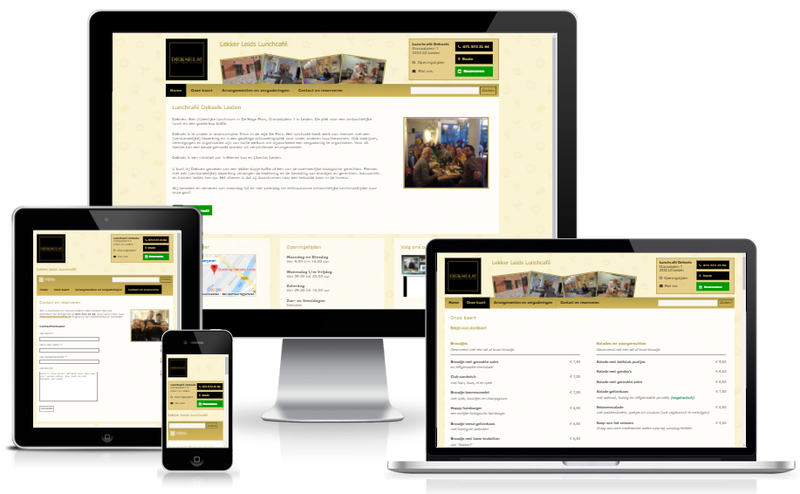 Lunch cafe Deksels wanted a website they could easily maintain themselves, included the menu. Bob built them a atmospheric website with a prominent placing of their contact details, address and a reservation button. 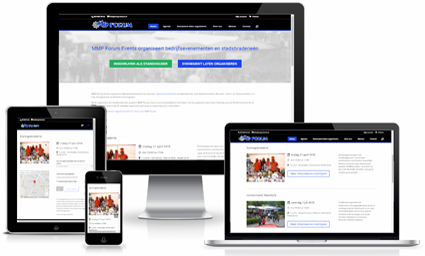 MMP Forum Events organizes fairs, so Bob used the Toolset plugin to add date, time and venue fields to WooCommerce products so exhibitors can view the calendar and prices, and reserve a spot directly through the website. Yes, I want such a beautiful website too!